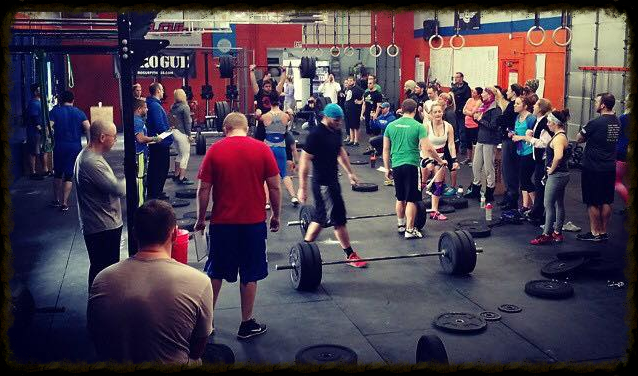 The CrossFit Open Week 2! This weekend was inspiring, seeing everyone do theWODson Friday,SaturdayandSundaywas great.Saturdaywas absolutely rocking & inspiring.It was awesome watching you everyone kill the WOD & cheer everyone else on! That was week 1, let's keep up the energy and excitement next week. We are starting next week at11amand we're working on a way for you to sign-up for heat times ahead of time. Side note on 15.1 & 15.1a,tomorrowstarts the beginning of the week & normal programming. I know some of you want to redo the workout & that's ok as long as there is space. The class still has priority and next are the people that weren't able to make it this weekend.MAKE SURE YOU GET ONLINE and submit your score byMonday at 8pm.Choose The Tracks and Casey as your judge. This video blogs by Barbell Shrugged are LONG but there's some great content in them.